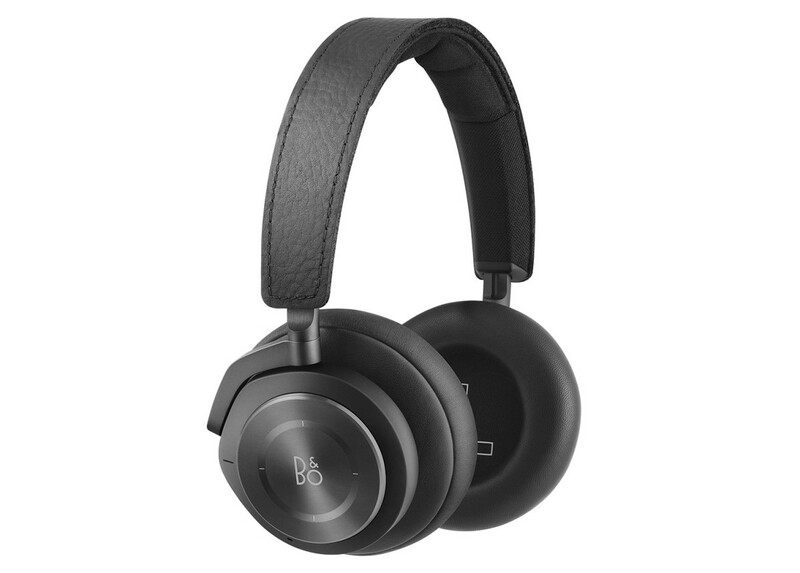 Bang & Olufsen is refreshing its top of the line wireless headphones collection with updated designs and some much-needed boosts in performance. 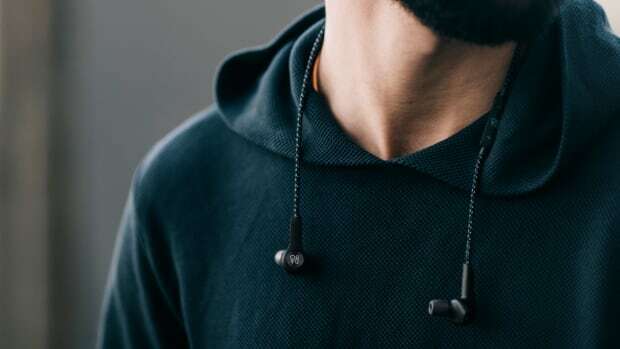 The range-topping H9i gets slimmer ear cushions with enlarged aluminum discs while the sound quality has been improved and active noise cancellation is enhanced to better cancel out voices. 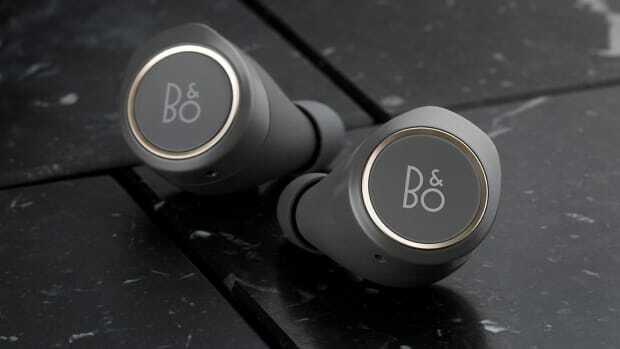 The headphones also deliver cleaner bass, an additional microphone for improved voice quality, and an additional four hours of battery for a total of 18 hours of playback. The H8i model also gets an updated design with a cleaner overall look and a big boost in playback time with up to 30 hours of battery life. 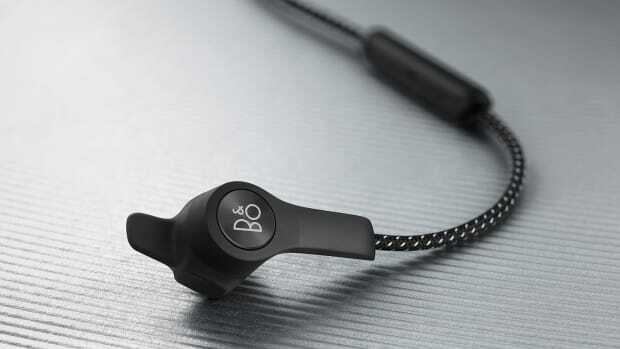 Both devices feature a transparency mode that lets you quickly shut off your music and noise cancelling to hear your surroundings and a proximity sensor automatically pauses your music and video when removing your headphones and resumes playback once they&apos;re back on.